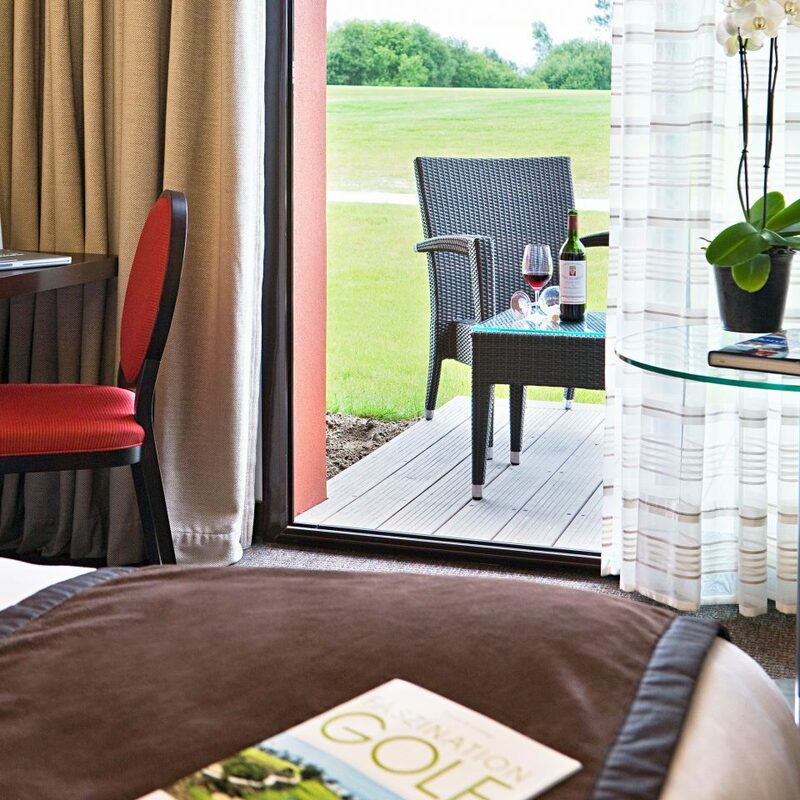 In northern Bordeaux, Golf du Médoc is a sprawling golf and spa retreat surrounded by the region’s famous vineyards. 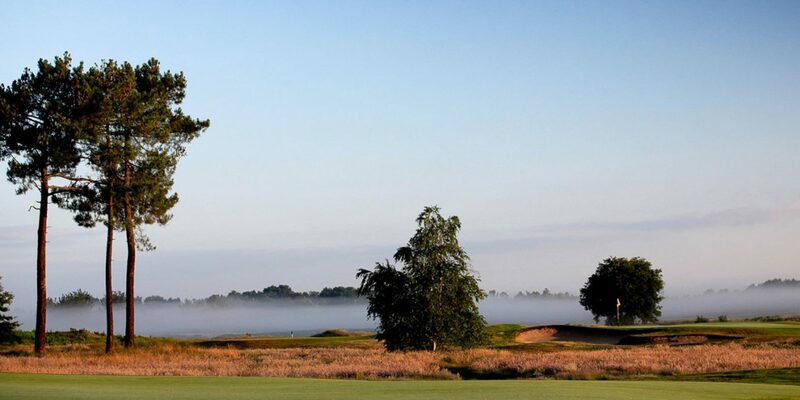 The low-rise resort is also surrounded by two 18-hole courses: Les Vignes, a challenging course set in maritime pine forest, and the lauded Chateaux course, where the fairways are lined with heather and each hole is named for a different vintage from the local wine producing area, Médoc. 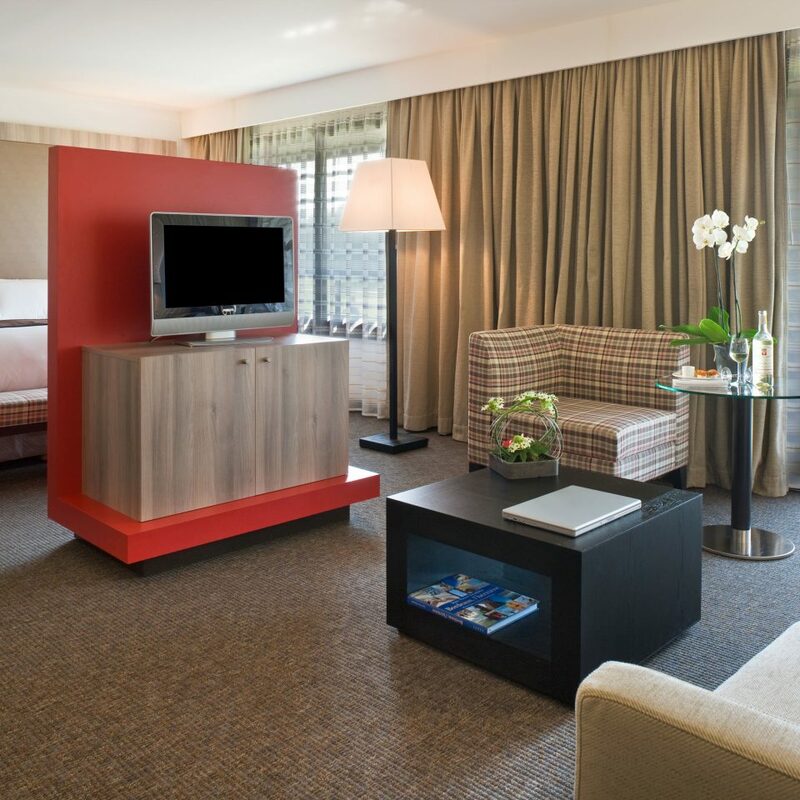 The 79 guestrooms are more comfortable than chic, with a griege color scheme, chunky leather-look headboards and subtle tartan prints on the chairs and footstools. 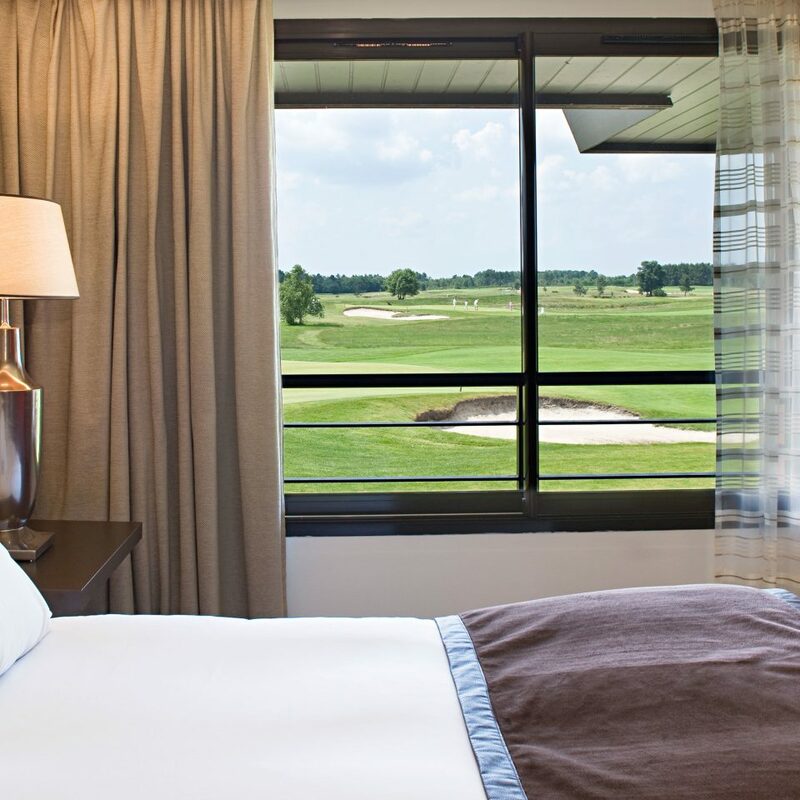 Superior Rooms and Suites come with a private terrace overlooking the greens. 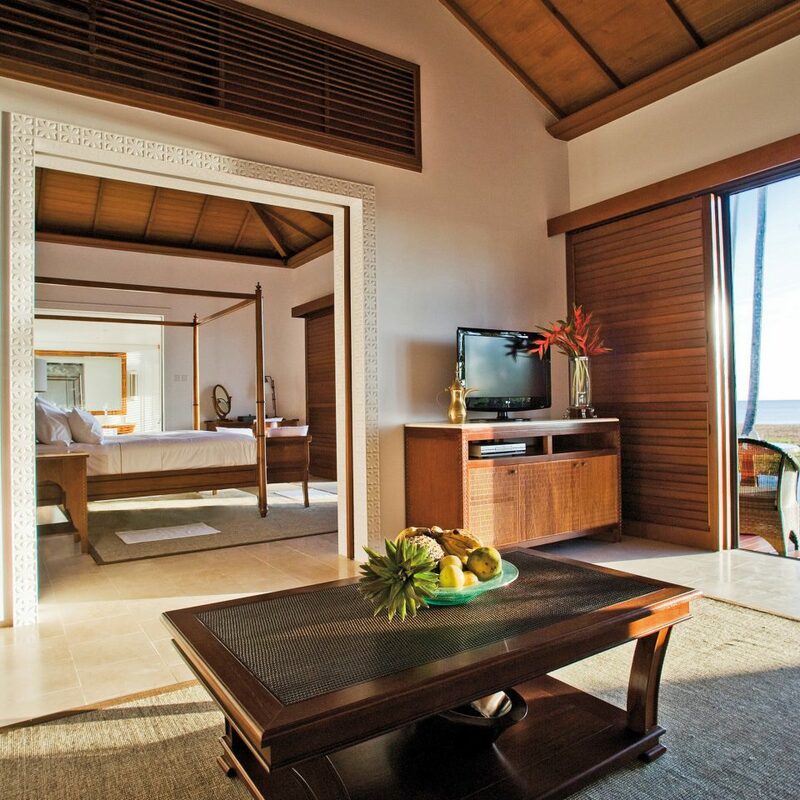 Beyond the fairways, the resort has a spa with an indoor pool, hammam, and gym; opt for the signature Albatros massage, which incorporates golf balls and essential oils. 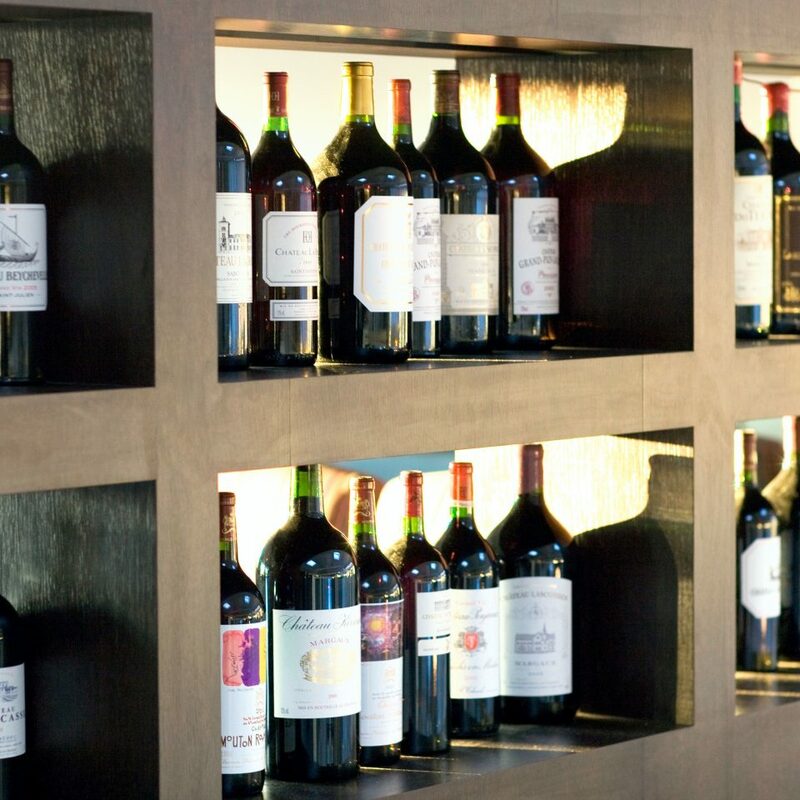 Regional dishes are paired with Bordeaux wines at Le Table du Médoc, and the more casual Clubhouse offers all-day dining, with a patio overlooking the grounds. In Bordeaux town (a 30-minute drive from the resort) make a beeline for the Triangle d’Or (Golden Triangle), home to the Grand Thèatre-Opera de Bordeaux, the Musée d’Aquitaine and the Musée des Beaux Arts. 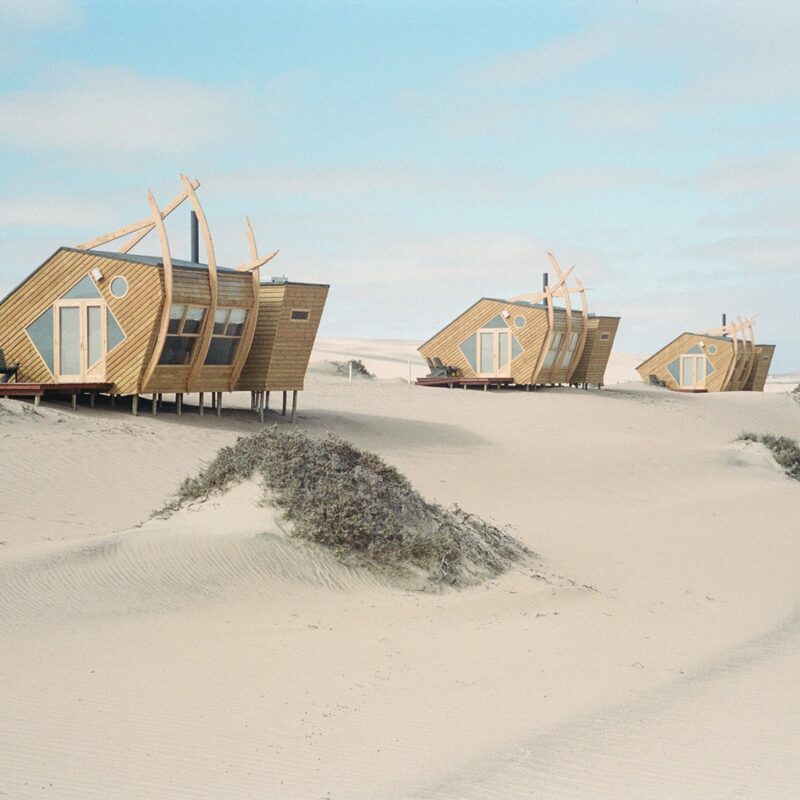 Beyond the city, explore the region’s beaches and the Dune du Pyla, Europe’s tallest sand dune. Aracahon Bay is the oyster capital of France; head to La Boîte à Huîtres, a little wood-paneled restaurant that serves the freshest oysters in town. 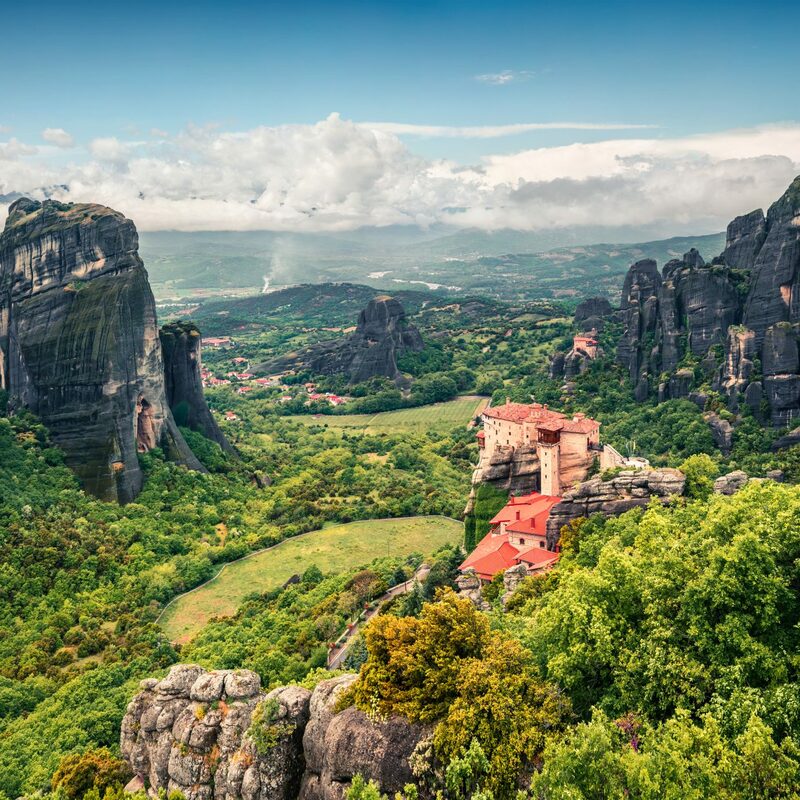 Explore the area by hopping from one vineyard to the next; several offer free tours and tastings. 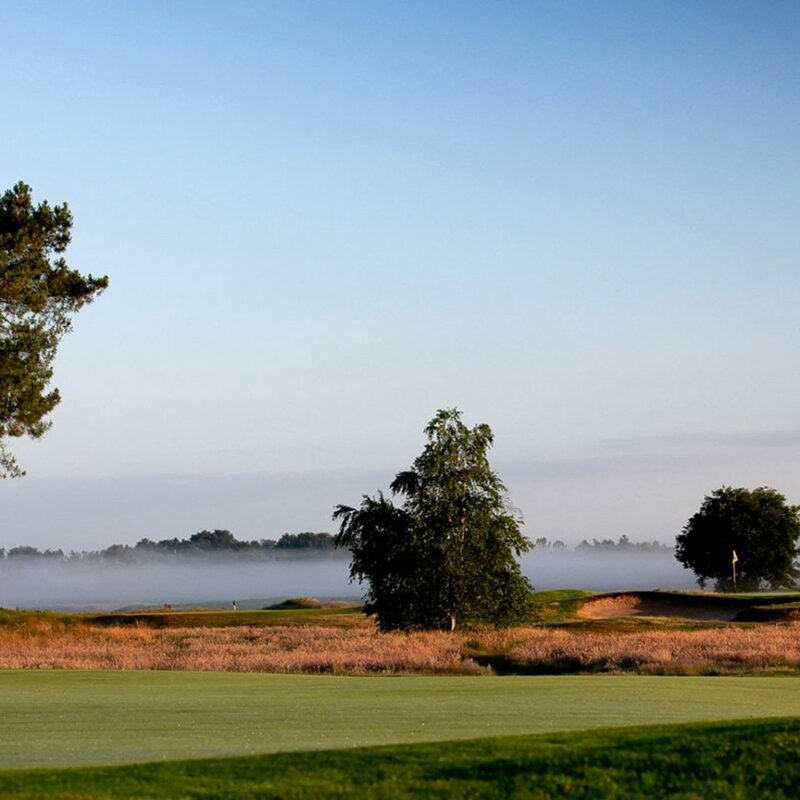 Two superb golf courses, good practice facilities , a beautiful setting, sympathetic club house and hotel, every whole sponsored by a different vineyard. The list goes on. It is 30 min from Bordeaux airport, a bit isolated but absolutely stunning. If you want somewhere to improve your game and have the odd glass of wine, this is perfect. 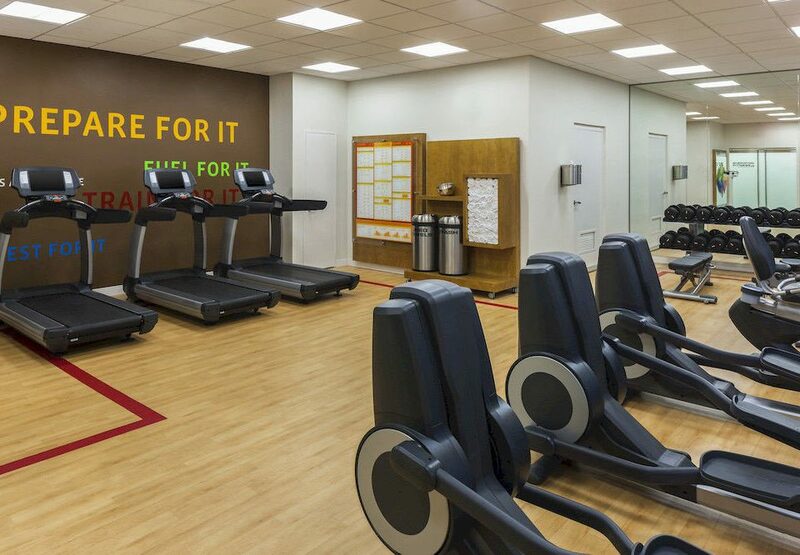 The only downside is that it is a little remote and the spa a bit Spartan for partners not interested in golf. But if they are, it is perfect. 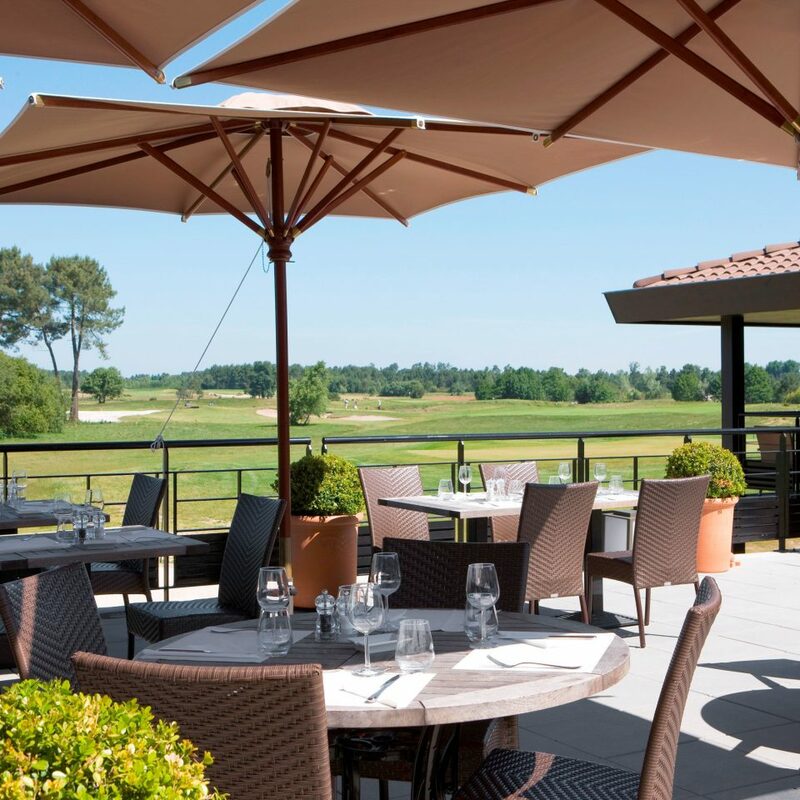 Ideally located 30 minutes from Bordeaux Airport this is a great golfing resort and hotel. 2 good challenging 18 hole courses await as does top rated food and comfortable accommodation. Staff are friendly,the views stunning and the buggies have Sat-Nav - awesome. If you aren't into golf I'm not sure I'd go out here but for golfers it's fantastic. 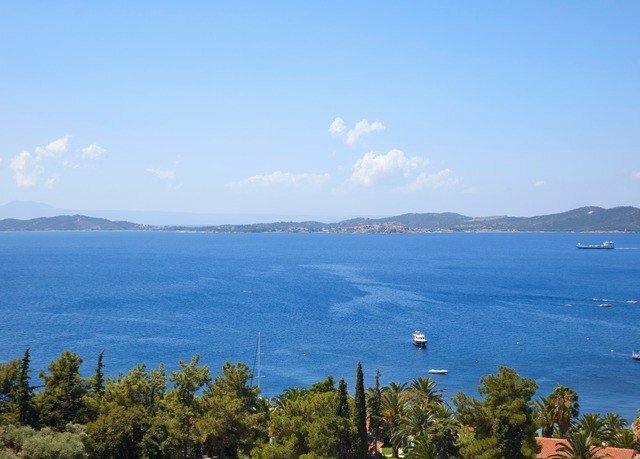 Two excellent courses serviced by a first class resort with very comfortable rooms. 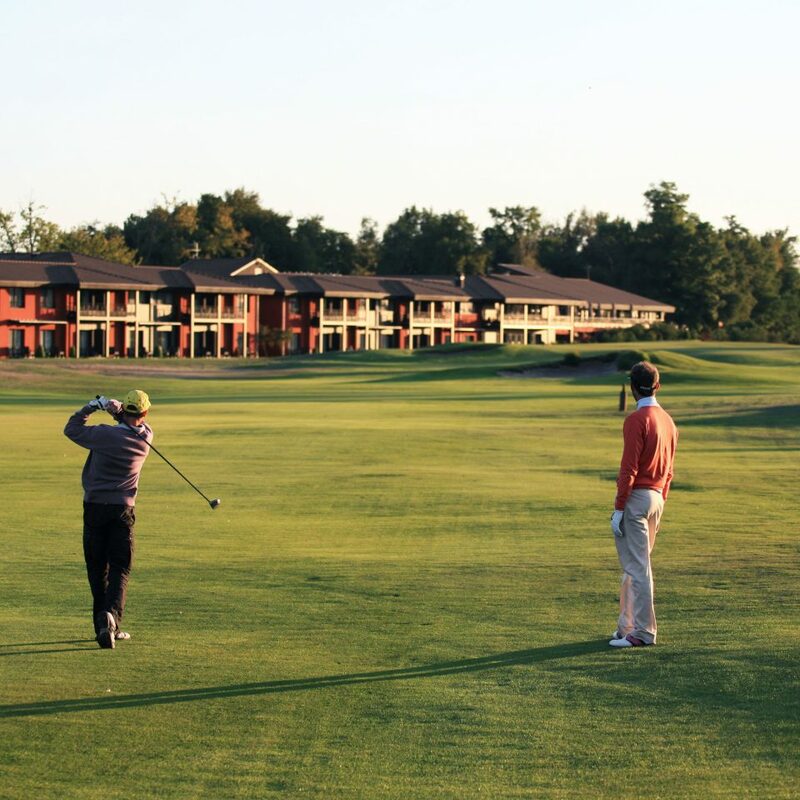 We took the Signature package that included rounds of golf at the two Medoc courses and St Emillionais along with three nights accommodation which proved really good value. It's a little on the exxy side with regard to food and beverage but very good quality. Not super glamorous but perfect I thought . Not too big , but spacious, everything on the same site . Two fine , challenging but fair golf courses in great nick . 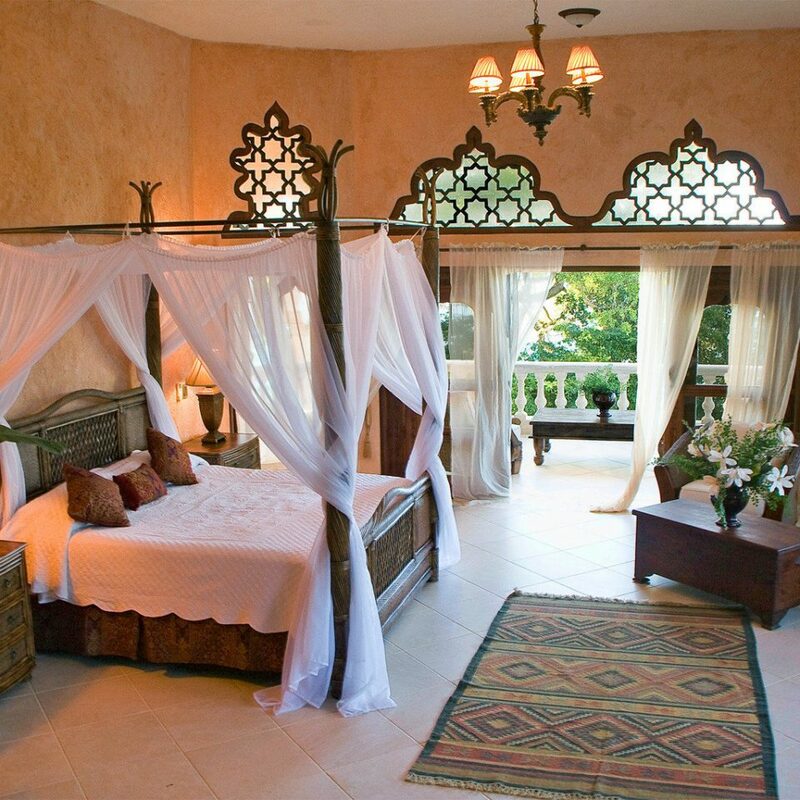 Nice hotel rooms, good restaurant, decent spa. Any quibbles ? Have some alcohol in the minibar , improve the wi fi , provide new water each day . These are minor things but would improve the resort from great to outstanding. I’ll definitely go back . We were looking for a little break without kids for our anniversary, and were curious about starting Golf. The experience was above expectations. 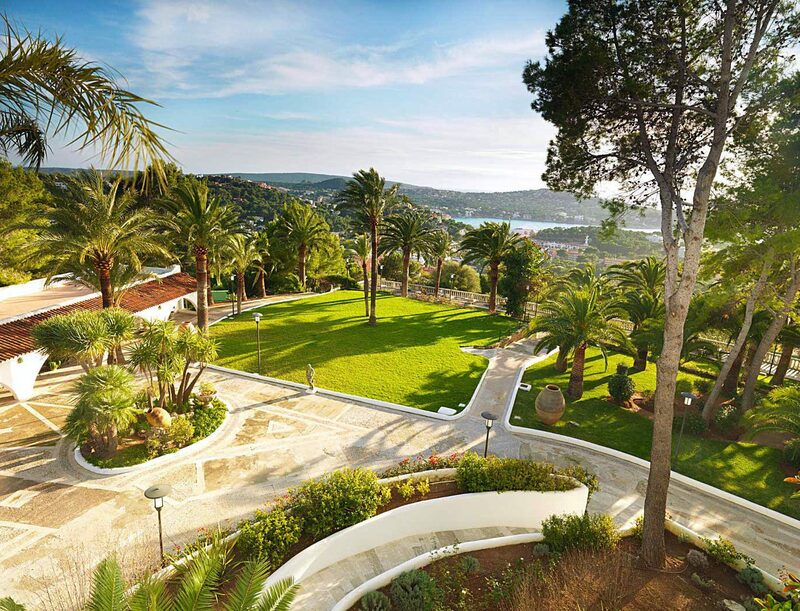 Splendid refined hotel, amazing service, and really nice first golf experience. 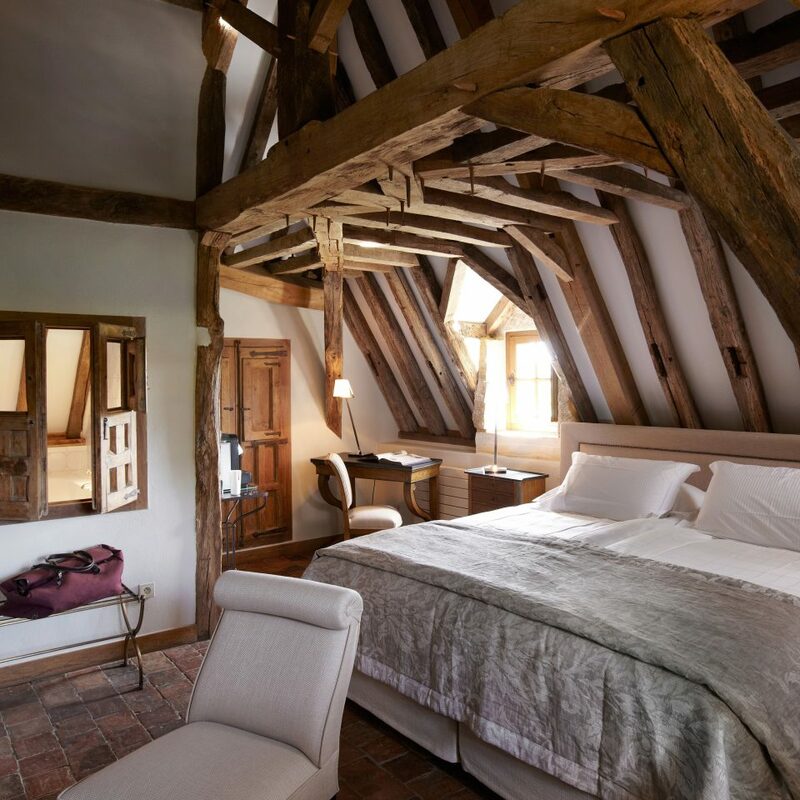 That is exactly the kind of refined modern french approche of luxury hospitality we were looking for. Merci to Mr Paris and his team to make it so enjoyable.